Vandegrift Station, a top-secret orbital research lab, has suddenly stopped all transmissions. Why has the station gone silent? Where did all the bio-tech researchers go? What's that clawing at the airlock? 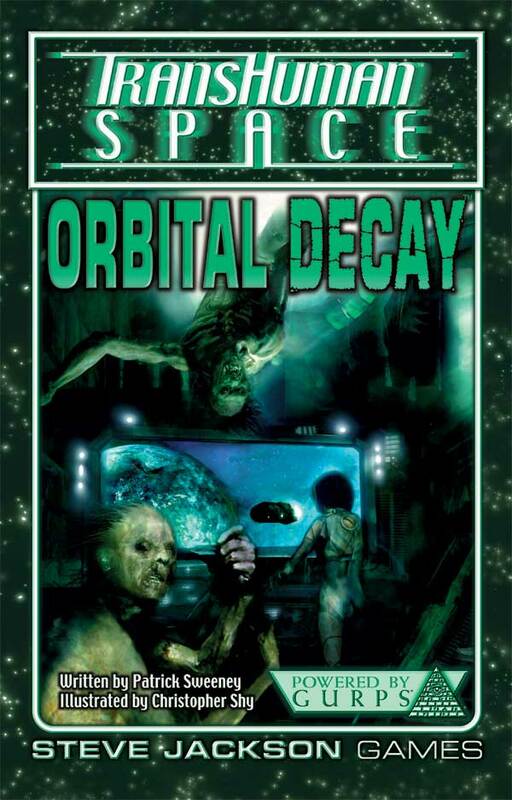 Transhuman Space: Orbital Decay includes maps and stats of a typical orbital facility, character descriptions, and an adventure for up to six 200-point Transhuman Space characters, either biological or cybershell. 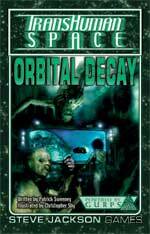 GURPS Horror – From supernatural horror to psychological, cosmic, conspiratorial, and other horror subgenres.